Summer in Vegas is awesome. Fun by the pool (or in the air conditioning) during the day and free concerts in Downtown Vegas under the Fremont Street Experience at night! Fremont Street Experience announced the first batch of free concerts this week. There are 3 shows missing that I’ll fill in as they’re announced. Hopefully they’ll fill in with more mediocre 70’s-80’s-90’s rock. I say this with love. The shows are always packed so I tend to avoid Downtown Vegas on nights when there are bands that were popular playing. 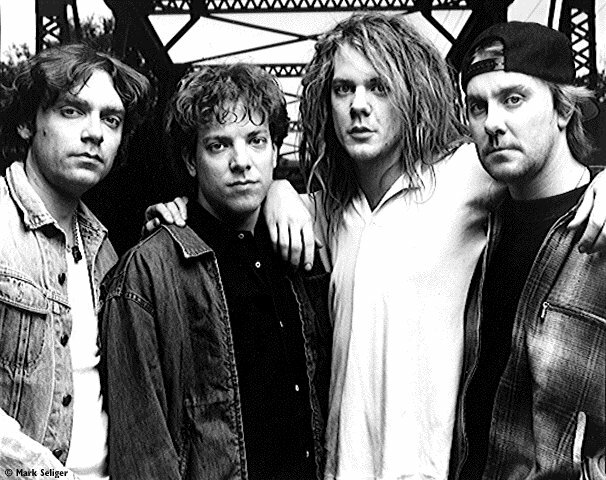 That said chances are good that I’ll make it for Soul Asylum so I can relive my college DJ years.